Want to learn how to spill the tea? 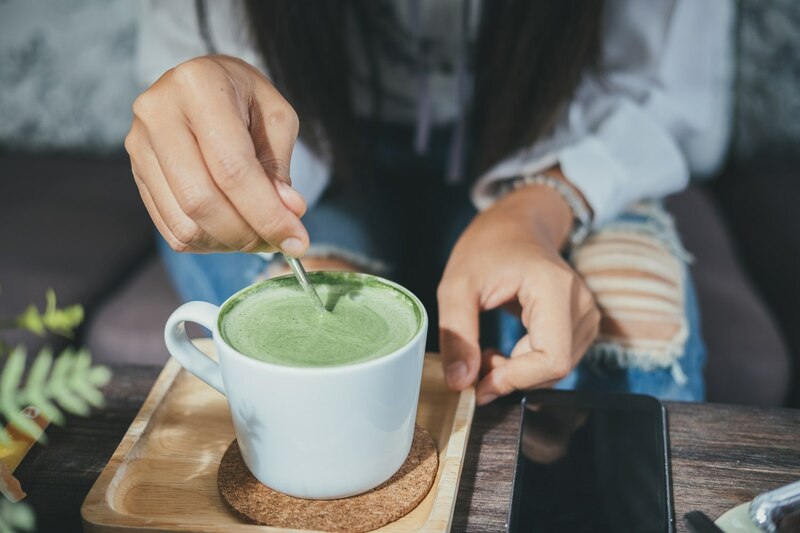 Gain an insight into the historical and cultural significance of this famed Japanese tea, learning about the specific cultivation and processing, and the criteria necessary to qualify as matcha. The presentation will be made by a certified Japanese green tea instructor, Misato Furumiya, who will leave you with a greater appreciation of matcha and its culinary proliferation into the modern-day tea experience. Grab a ticket here!